Hi Kids! 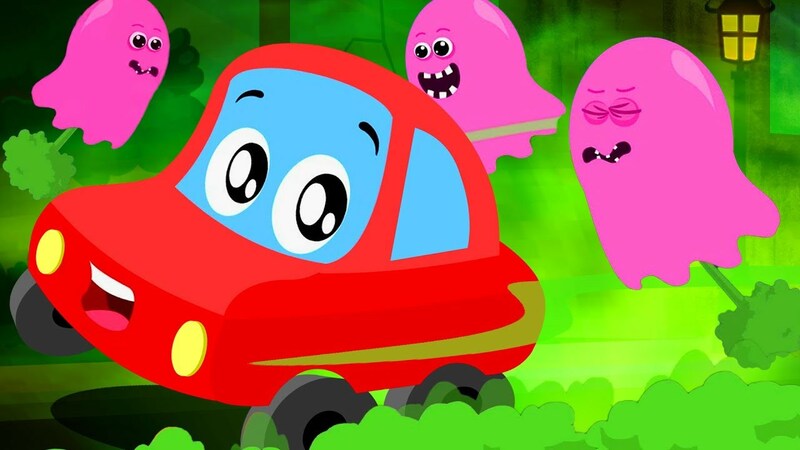 Watch this Little Red Car for children by Kids Channel! We hope you enjoy watching this cartoon for toddlers as much as the Kids Channel team did making it for you!